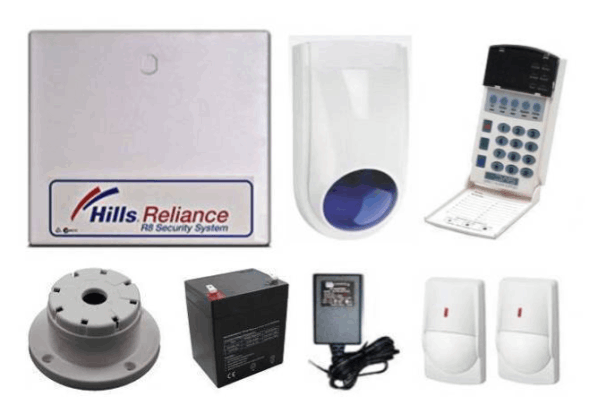 Fleurieu Security Systems can supply all your security products needs. A computer board that interprets information sent to it through wiring to the key pad, detection and sound devices. Control panels vary in zone capacity, areas and number of codes they have. 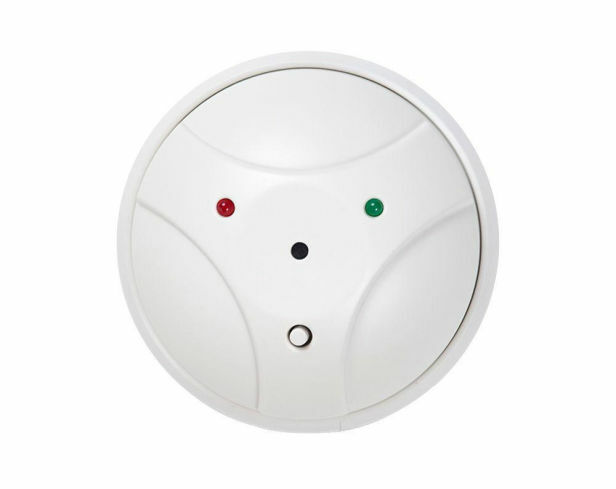 A push down button, usually installed in the master bedroom used as an emergency, in case of home invasion, to alert neighbours and police if the alarm is monitored. Remote ControlKey pads can also be connected to your security system for arming, disarming, partial arming and duress / panic away while from your keypad. Wired into the alarm panel for 24 hour protection for your family and home, while you’re awake or asleep, with back up battery, in case of power cuts. 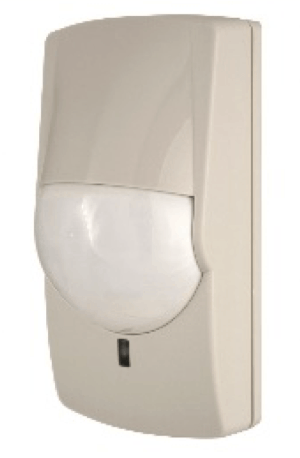 Security systems these days are user friendly and at Fleurieu Security we will design a system to your specific needs from small to larger installations. 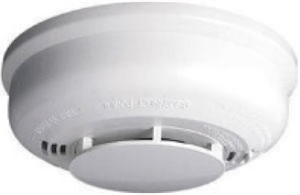 A combination of infrared and low frequency microwave, where both technologies have to be triggered to cause an alarm. These are used in unstable areas such as factories and garages. 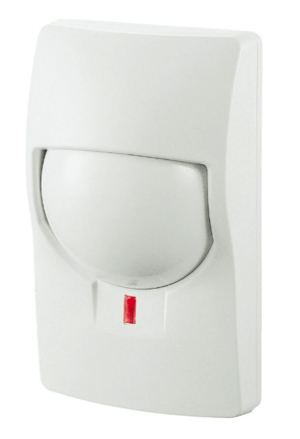 Detect movement of infrared energy in a room or area, opening a relay sending an alarm condition to the control panel. 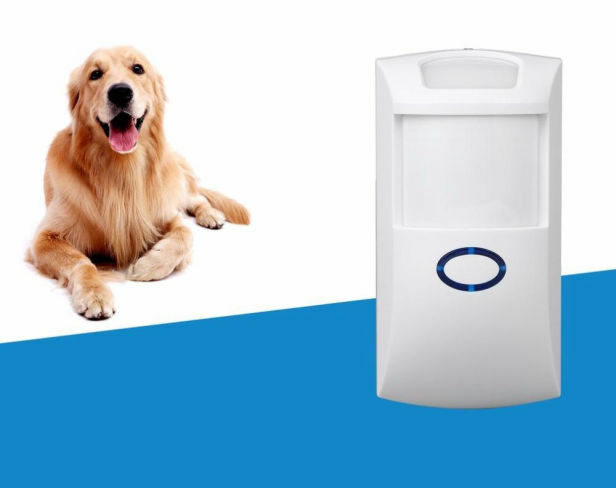 Again a combination of infrared and microwave detectors that ignore smaller signals and can distinguish human shape and movement from cats and dogs in the home. A magnetic switch composing of two halves, one fixed to frame of the door or window and the other fixed to the opening door or window panel.When the magnetic field is broken an alarm will result. There are many types of reed switches available for homes and commercial sites. 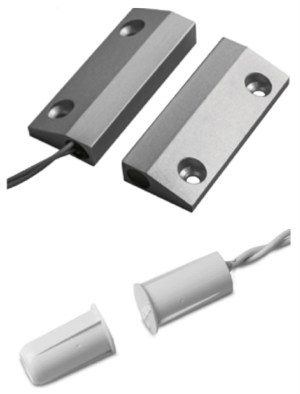 Factories and other commercial buildings often use a combination of surface or concealed reed switches, along with more heavy duty switches for their roller doors and factory doors. Small devices attached to glass door or window frames that detect shock waves created when glass is attacked. 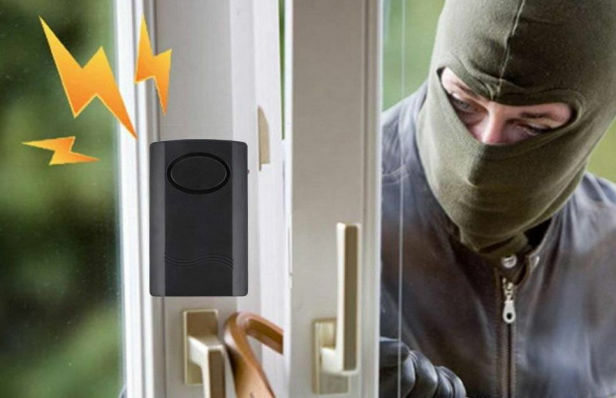 For double the protection a combination of reed switch and vibration detectors can be fitted to glass doors or windows. A microphone that listens for frequencies similar to the sound of breaking glass and are usually mounted on the ceiling close to glass panels. We specialise in all Security Systems for Home or Business. Fleurieu Security Systems for all your security products. 24/7 Security Monitoring completes your security system.